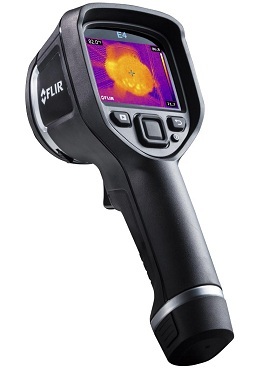 The Flir E4 features Multi Spectral Dynamic Imaging for greater detail in your thermal inspections. 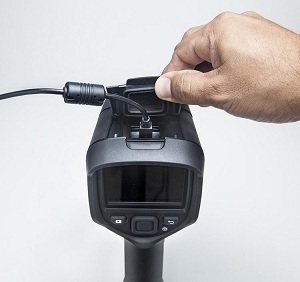 The focus free lens & easy button navigation method to on screen saved JPEGS, imaging modes, settings and measurement tools make The E4 Thermal Imaging Camera is incredibly easy to use, even by pressing a single button with a gloved thumb. Also featured is an on screen center spot meter to measure temperatures. You can also view MSX, visual, thermal images & simultaneously store them for later analysis with FLIR Tools software. A Quick release, tool type Lithium-ion battery is easily removed, recharged and snapped back into place. 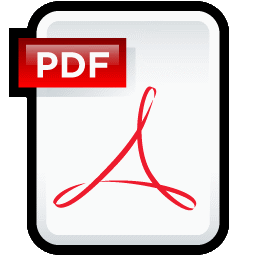 Charge your battery in camera or use the charging station (optional) to stay up & running throughout the entire all day. MSX makes thermal images easier to interpret by adding visible light spectrum definition to your infrared images. It detects object edges and includes the detail in your thermal images such as text labels or other identifiable markings so you know exactly what you are looking at. 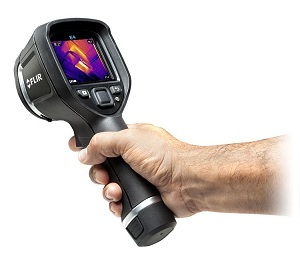 This FLIR exclusive functionality will provide you with amazing thermal detail which instantly orients and highlights problematic locations & eliminates wasted time that may have been spent referring back to your visual images for details. Field of View 45 deg. × 34 deg. Alarm N/A N/A Blue below - red above the set temp.